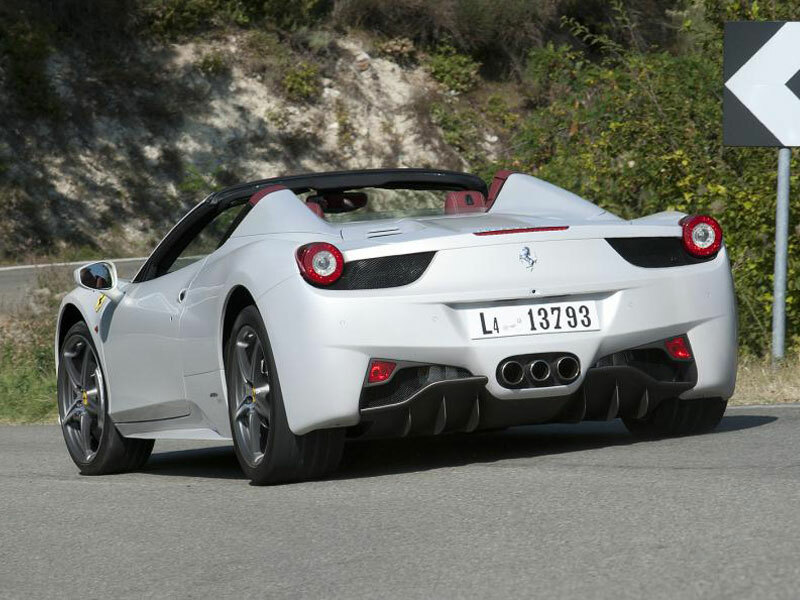 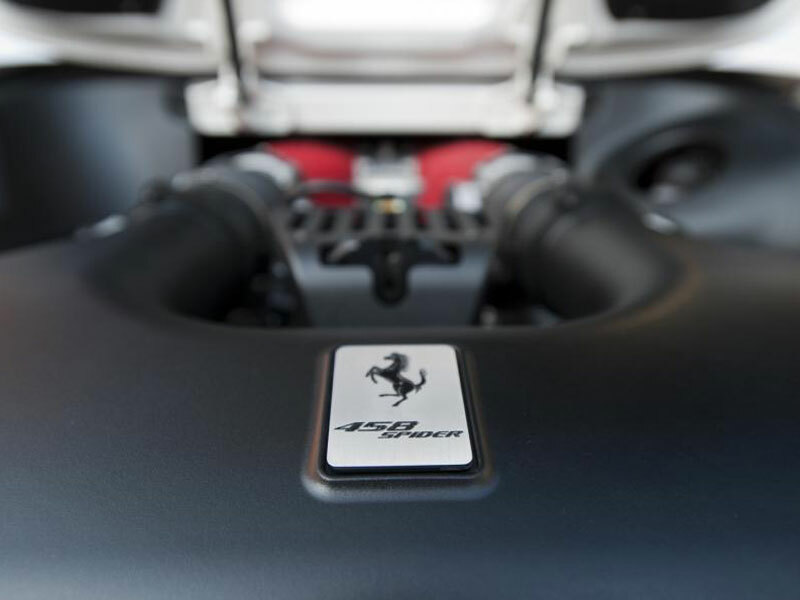 The 458 Spider was premiered at the 2011 Frankfurt Motor Show. 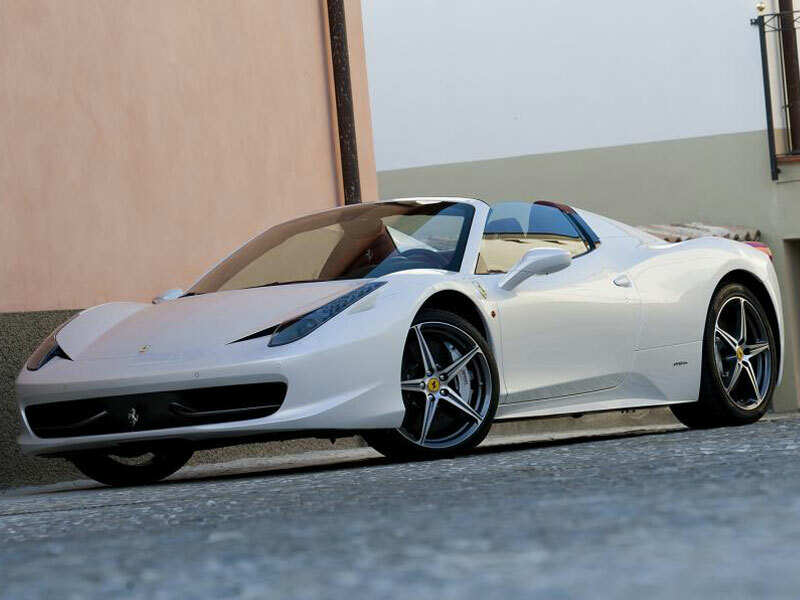 This convertible variant of the 458 Italia features an aluminium retractable hardtop which, according to Ferrari, weighs 25 kilograms (55 lb) less than a soft roof such as the one found on the Ferrari F430 Spider, and can be opened in 14 seconds.The engine cover has been redesigned to accommodate the retractable roof system. 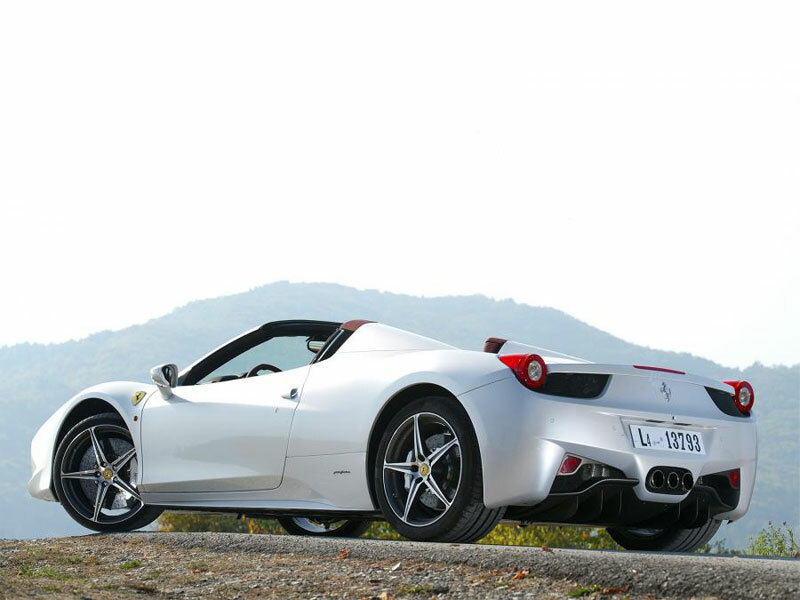 Ferrari plans to make 1,500-2,000 458 Spiders every year. 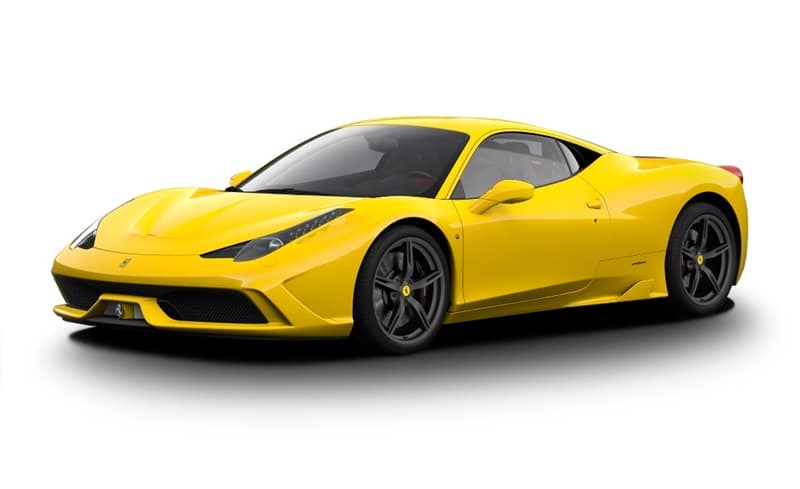 It has the same 0–100 km/h time as the hard-top but has a lower top speed 199 mph (320 km/h).